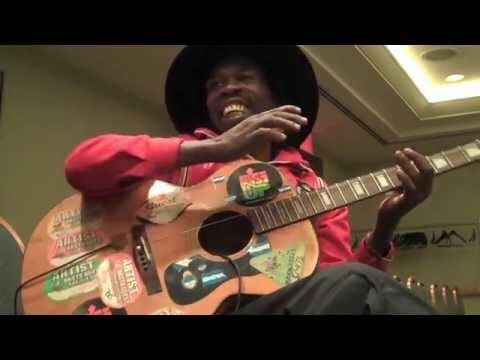 Jamaican artist Brushy One-String performs on a guitar with, yes, just one string. And it's awesome. If you don't believe us, check out the video.